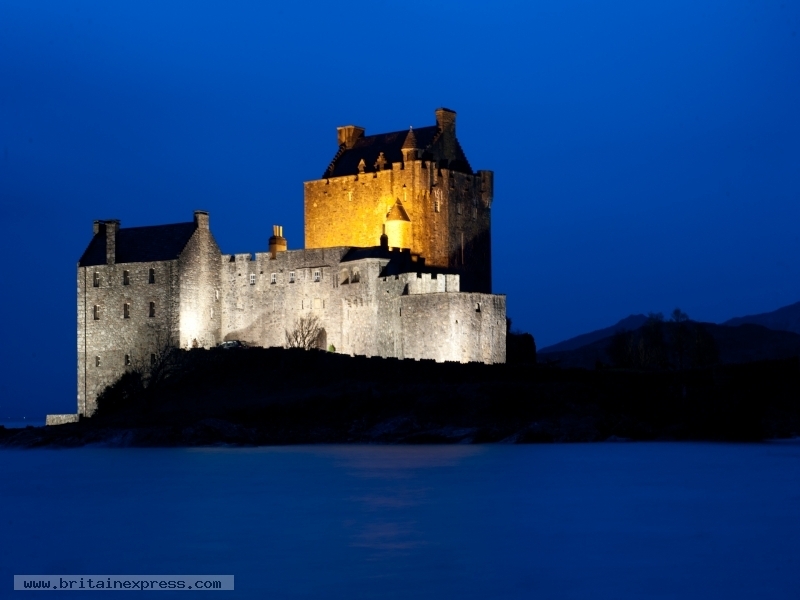 I had photographed Eilean Donan on several occasions (I'm sure every photographer in Scotland has done so! ), but this was simply amazing. 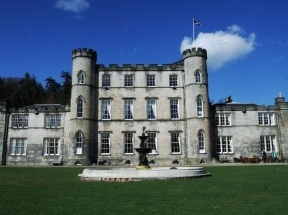 This photo was taken from beside the main parking area to the south of the castle, and is completely as it came from the camera - no boosted saturation or colour - just pure Scottish magic! 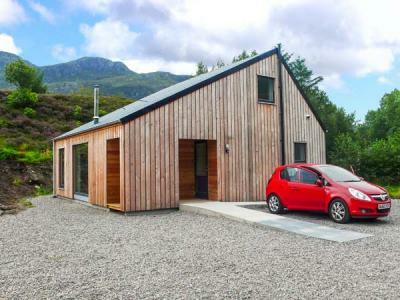 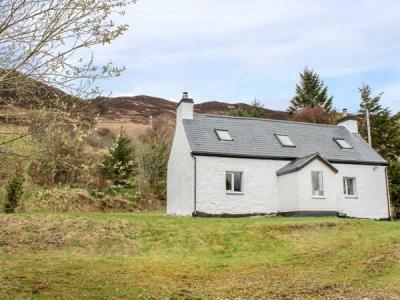 A marvellous, eco-friendly holiday home with stunning mountain views, a short walk from Loch Long near Dornie in the Scottish Highlands, with four bedrooms accommodating eight people.